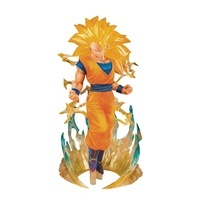 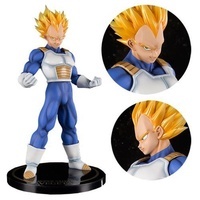 This Dragon Ball GT Ultimate Fusion Super Saiyan 4 Gogeta Big Bang Kamehameha Figure measures about 7 1/2-inches tall and comes packaged in a closed box. 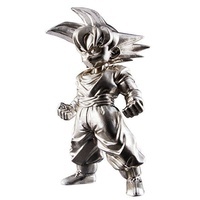 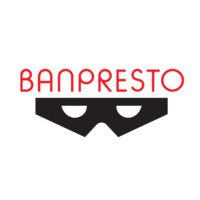 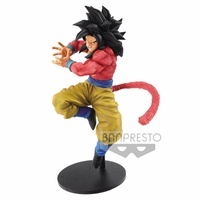 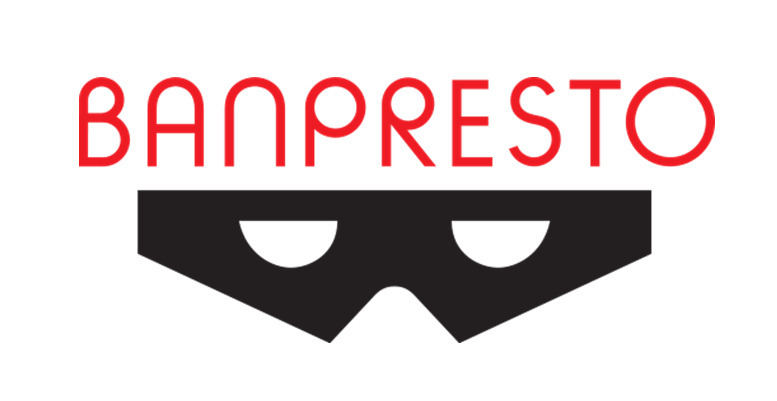 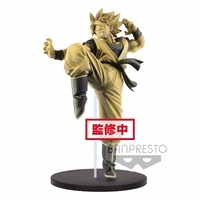 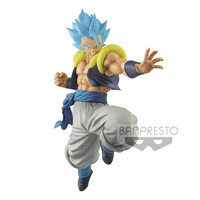 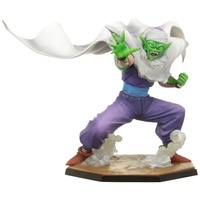 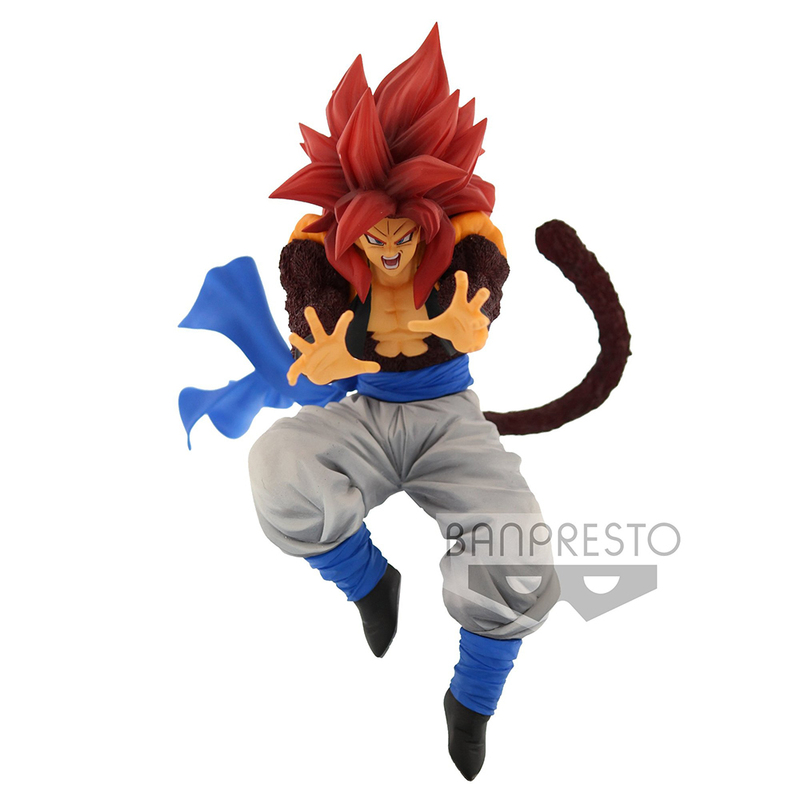 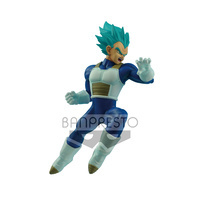 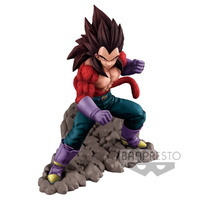 Banpresto Dragon Ball Super Son Gokou FES!! 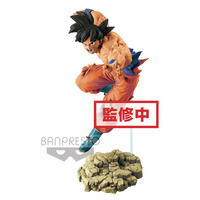 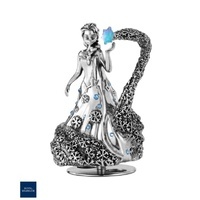 VOL 8.